Campos brings Brisbane’s favourite coffee to Gasworks Plaza. As the Gasworks Plaza precinct continues to develop and expand. Many local and new businesses are choosing it as their new home. Campos is no exception with its new home nestled in the midst of the trendy and convenient plaza. In our books, Campos can do no wrong. 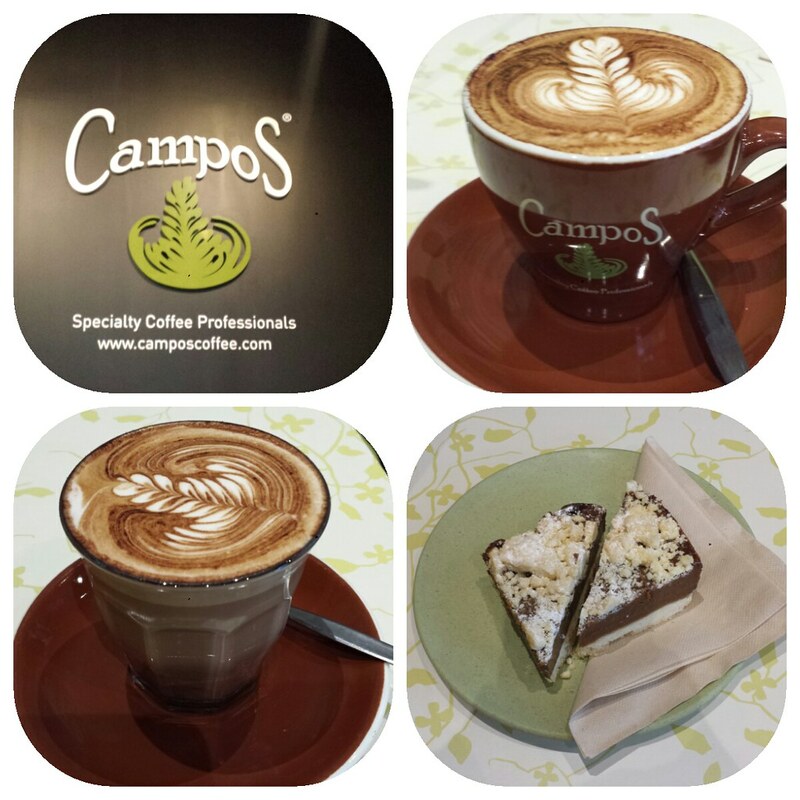 With delicious, creamy coffee, and yummy and healthy delights to snack on while savouring that coffee, Campos is a big ticket for us. We also love the new layout with an air-conditioned cage like upstairs alcove to shelter from what will be a hot Brisbane Summer. Take note coffee drinkers, you shouldn’t shy away from your favourite brew just because the weather told you to! Happy coffee drinking.